Best. Brightest. Built to Last. Mobilight is going through an enhancement phase in 2013. Our clean improved logo represents a focus on taking Mobilight to the next level of manufacturing and products. Our new website introduces new products of light and communication towers. We continue to have the best, most rugged, mine spec towers in the industry. 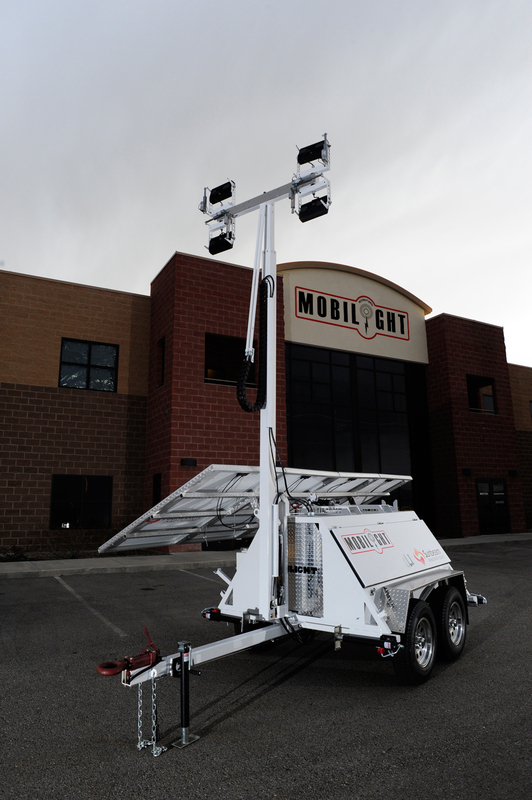 In the early 2000 we introduced solar lights and communication towers to large mine sites like Rio Tinto/Kennecott. We continue to be the leader in innovative towers that prove to be more energy efficient than the competition. © 2013 Mobilight, Inc. All Rights Reserved.